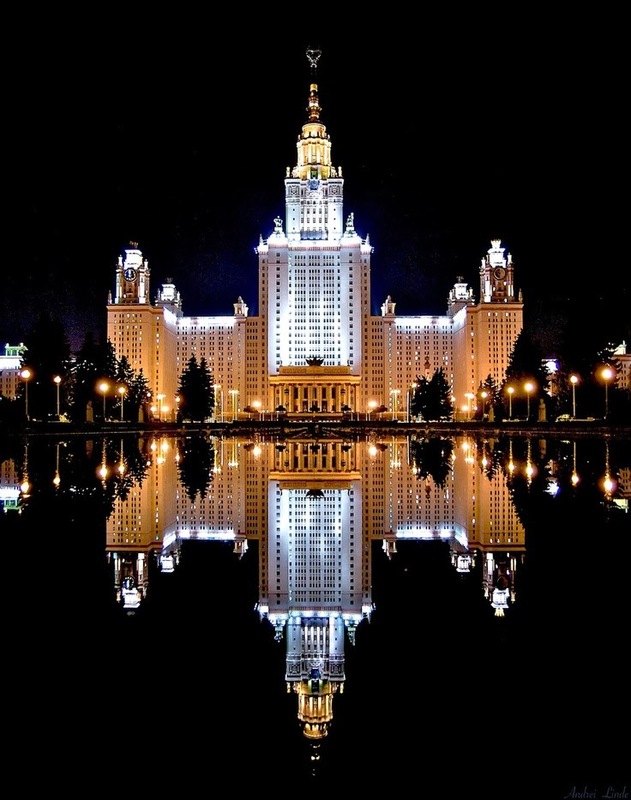 Lomonosov Moscow State University, previously known as Lomonosov University or MSU, is the oldest and largest university in Russia. Founded in 1755, the university was renamed in honor of its founder, Mikhail Lomonosov, in 1940. It also claims to have the tallest educational building in the world. Its current rector is Viktor Sadovnichiy. The establishment of the university was at the initiative of Ivan Shuvalov and Mikhail Lomonosov. Russian Empress Elizabeth decreed its creation on January 25 [O.S. January 12] 1755. The first lectures were held on April 26. January 25 is still celebrated as Students' Day in Russia. St. Petersburg State University and Moscow State University have a friendly argument about which is actually Russia's oldest. While Moscow State University was established in 1755, its St. Petersburg competitor has been in continuous operation as a "university" since 1819, and claims to be the successor of the university established on January 24, 1724, by a decree of Peter the Great.